Biltong has a long and interesting history date back to several years. Dutch people used to hunt animals in the Cape Colony region and there was a necessity to preserve those meats for future consumption. Biltong came in this purpose where meats were dried, cut into strips and store for future use. This is a very popular snack item in South Africa and they are instrumental to spread this item across other countries. 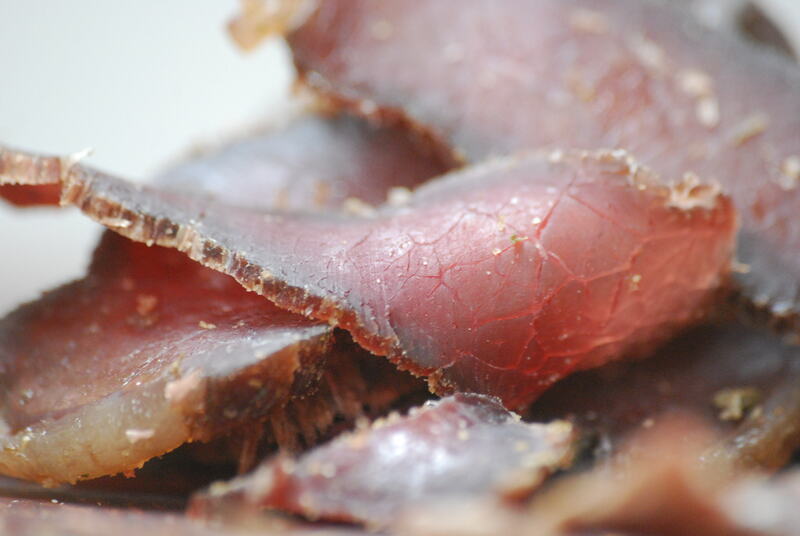 Gradually, biltong became popular in the United Kingdom and the Netherlands. People in those countries slowly understood the art of making biltong. The preparation of biltong is very easy. First of all, meats are cut into pieces of 1 cm thick. After that, those pieces are placed in the kitchen salt and are kept for nearly 10 minutes. This is for absorbing salt within the meat slices. The next step happens to dip the meat pieces in a mixture of Worcestershire sauce and apple vinegar. The most important step out of the entire process pf biltong preparation is the drying of meats. More the meat slices are dried, more will be the taste. Due to this, people hang the meat pieces in a hot air oven under 50 to 60 degrees of temperature. It takes approximately 5 hours to finish a biltong and then it is worthy to eat. There are other ways also to dry up the meat pieces, for example, a few people use drying cabinet to dry the meat. Whatever be the preparation but biltong is regarded as one of the tasty snacks available in the market.